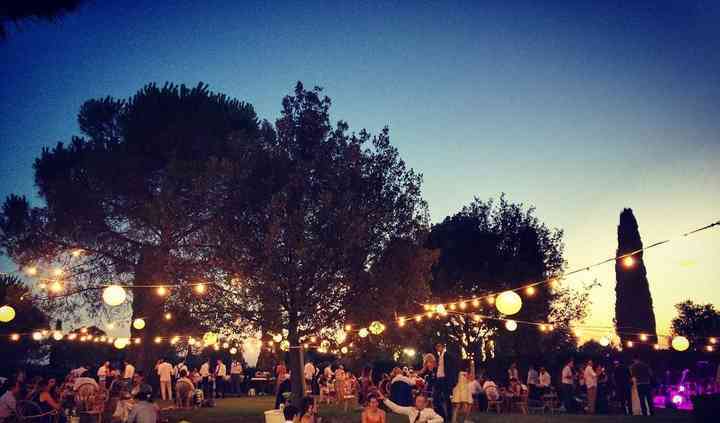 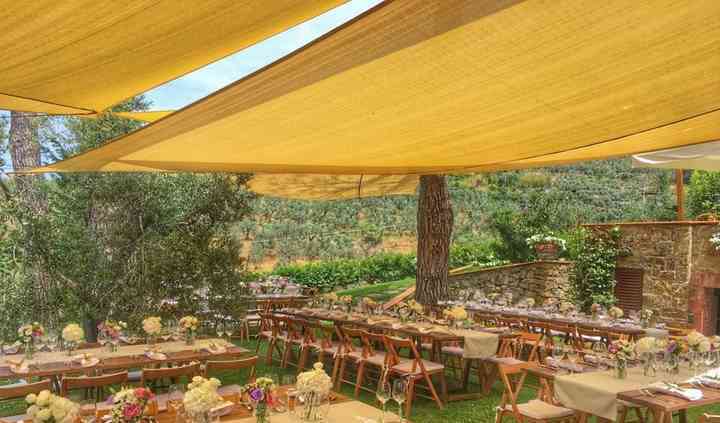 Mixar Wedding Solutions offers event rentals throughout Prato and the Tuscany region of Italy. 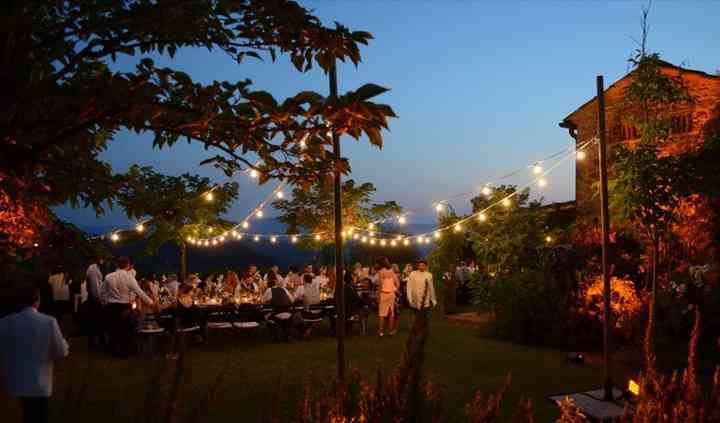 With more than 10 years of experience, their team of experts can provide you with any type of furniture, lighting, sound systems, gazebos, or tent rental. 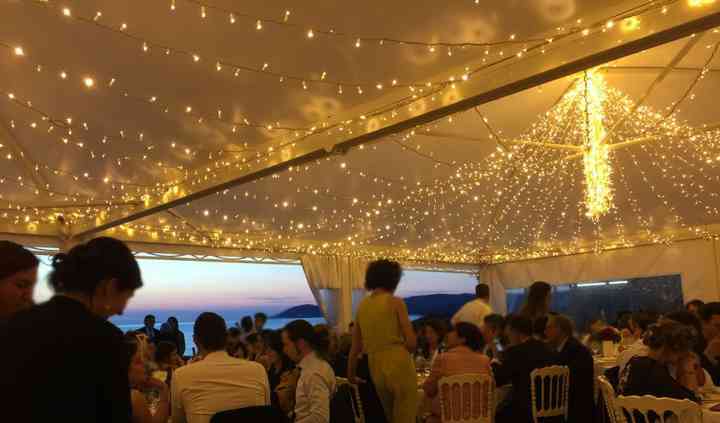 Mixar Wedding Solutions has the combination of highly-experienced technicians and top-of-the-line equipment it takes to create the ideal environment for wedding ceremonies and receptions.